Kit Carson was born in Kentucky but settled in New Mexico. His full name was Christopher Houston Carson. 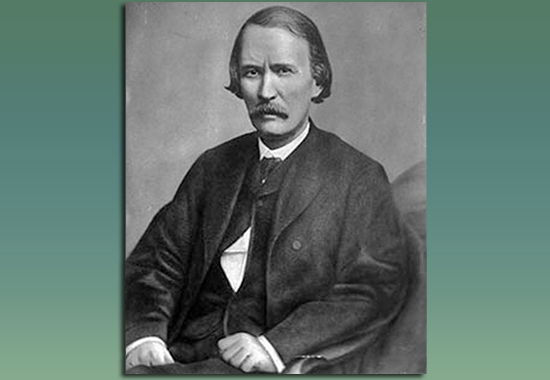 Kit Carson became an expert in guiding all kinds of expeditions and in dealing with Native Americans, i.e. Navajo nightmare. The Civil War made Carson brigadier general.